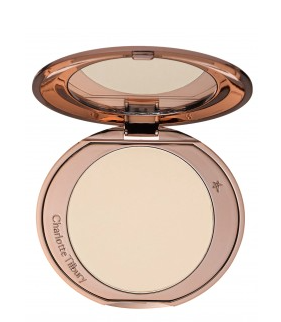 Today I would like to share with you my favourite picks from the Charlotte Tilbury makeup collection. I have had these products for several months now and can honestly say that these 4 items are my favourite. This is one of my favourite eye shadow pencils. 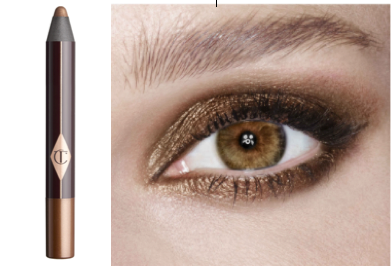 Charlotte has recommended this colour for brown eyes but I think this looks great on all eye colour types. Again there are 8 colours to choose from with beautiful photos and swatches on the website. This pencil lasts all day and can be smudged out to create a smokey look or used as an eyeliner. The only thing with this is I wish it would come in a twist up form as sharpening pencils can be a bit of a pain. Despite this I LOVE it! You can but it here for £19. I am really looking forward to the new colab collection with Norman Parkinson coming out in July. From seeing the sneak peaks on various blogs- I cannot wait! 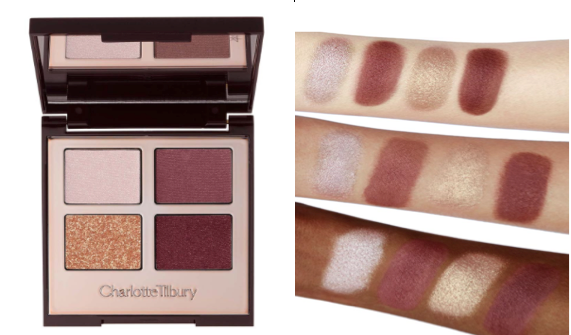 I am absolutely in love with that palette!